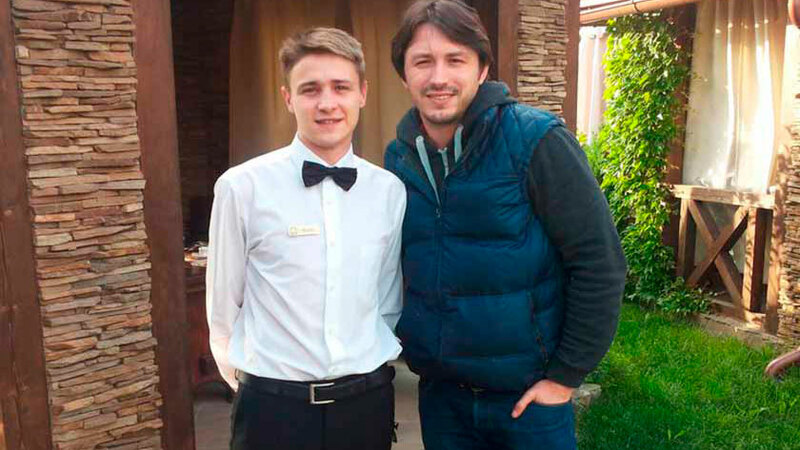 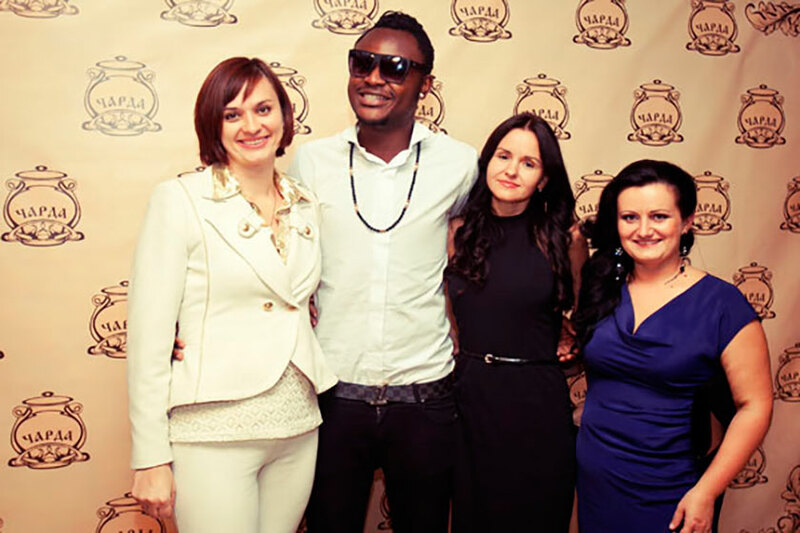 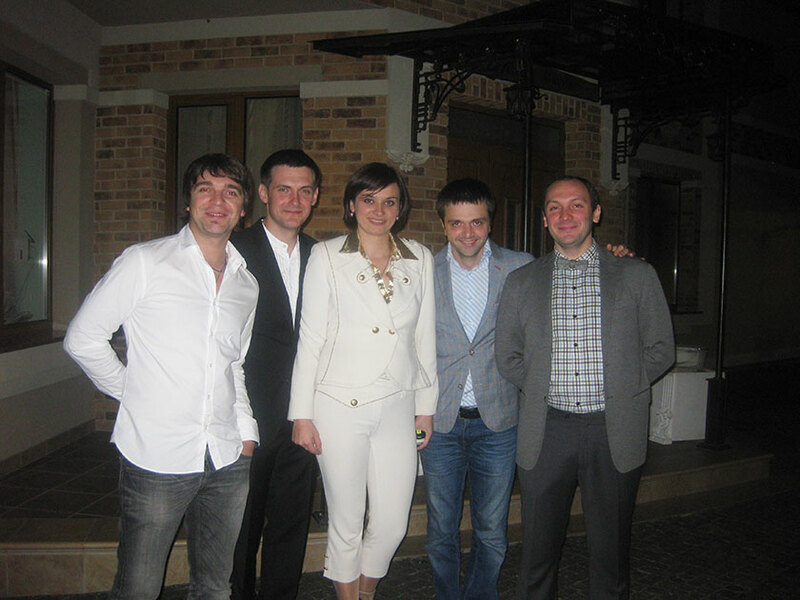 Recently, more and more celebrities can be seen in Uzhgorod. 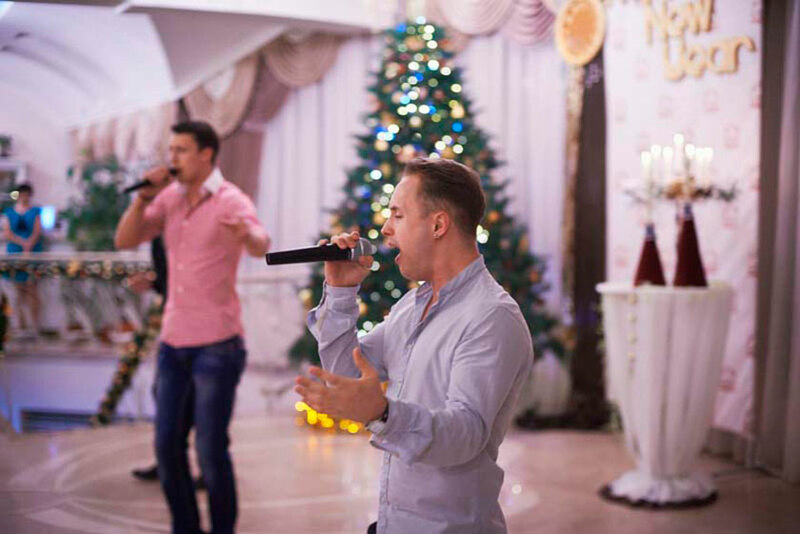 Someone came to give concerts, and someone is just to have a break from everyday life in the picturesque corners of Transcarpathia. 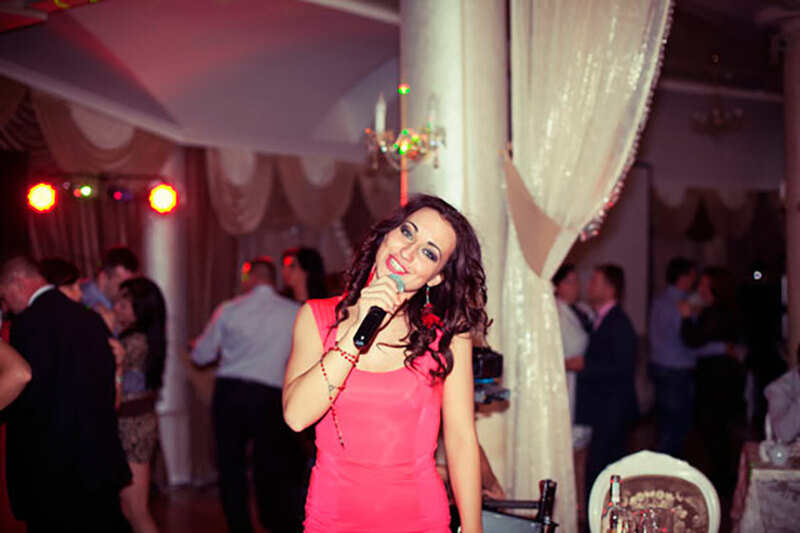 One of the first famous guests was singer Erica. 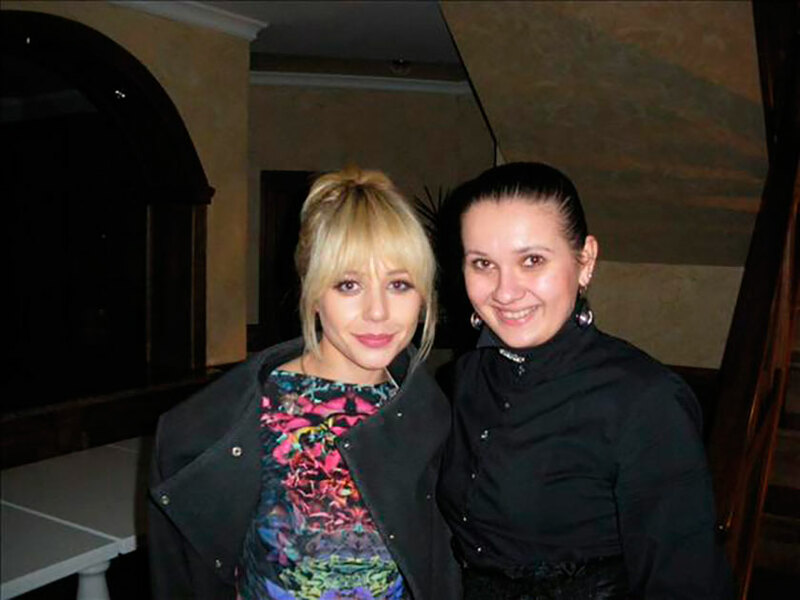 Among the guests of the resort were: group “Chocolate”, singer Mriya, the group “Glamour”, duet “Gladys,” singer Natalia Karpa, Ne Angely (Slava), singer Alyosha, Comedy Club – Brothers Zaitsevi, singer Dan Balan, Tina Karol, Alexander Pedan.